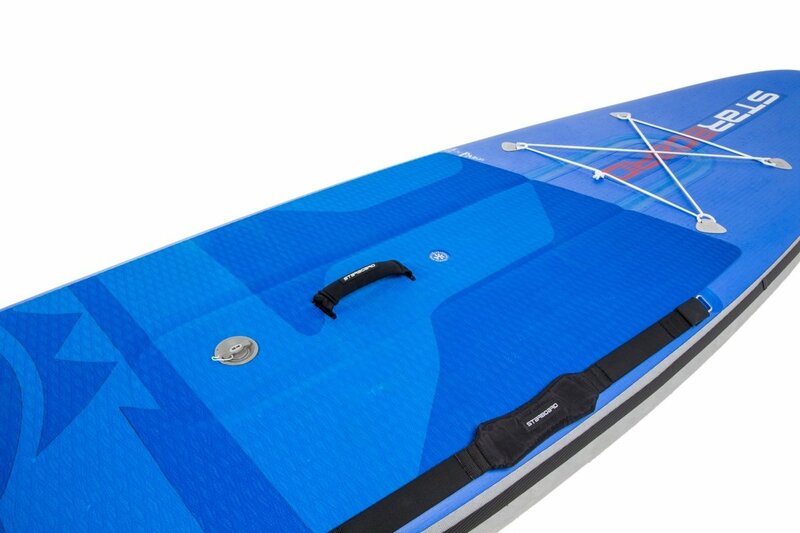 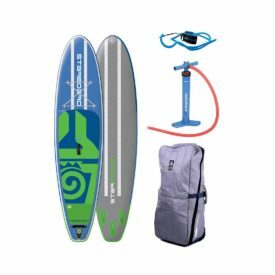 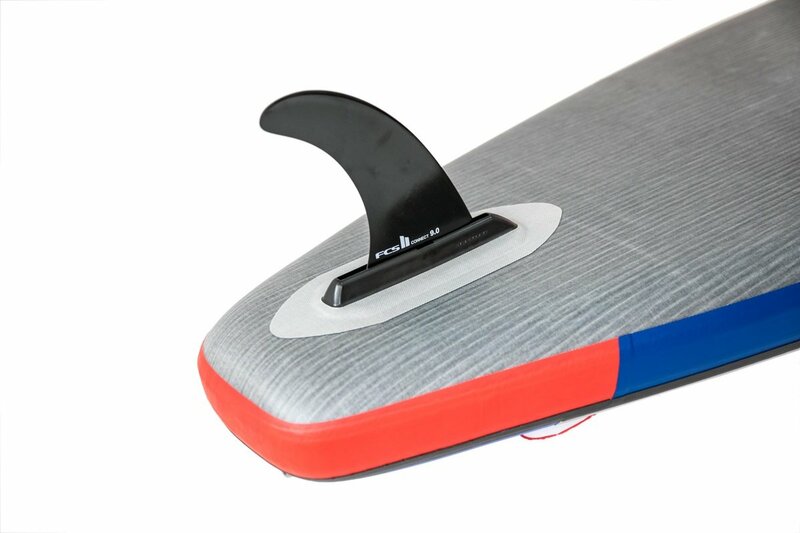 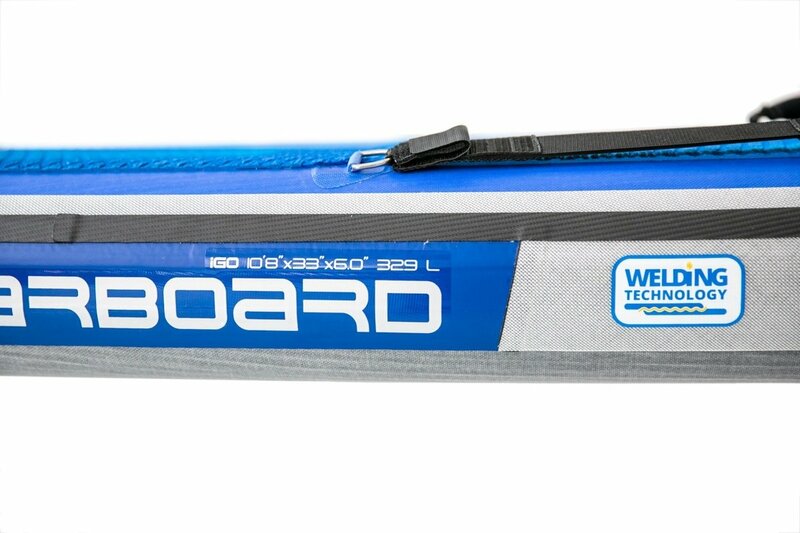 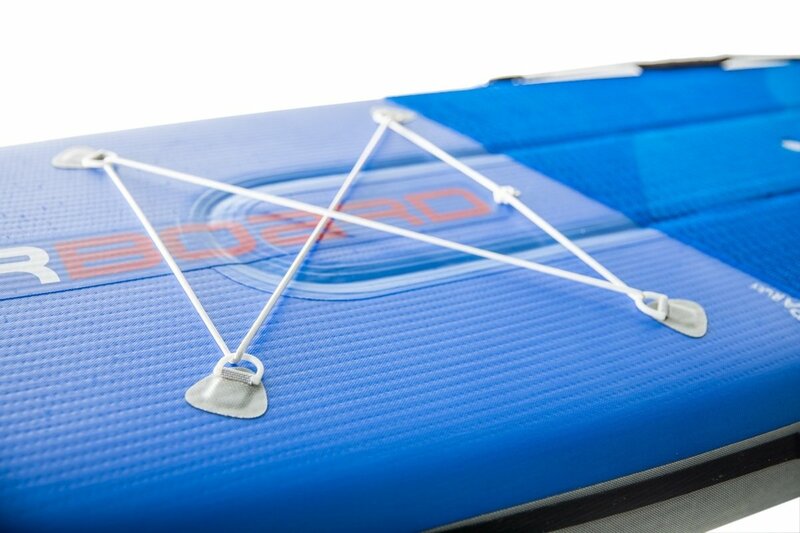 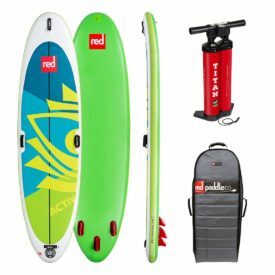 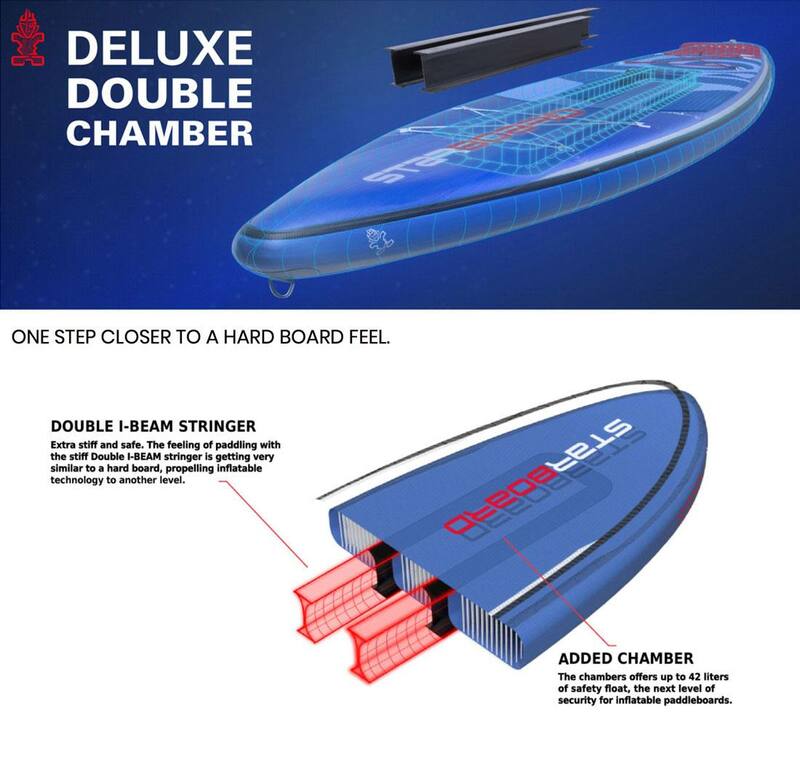 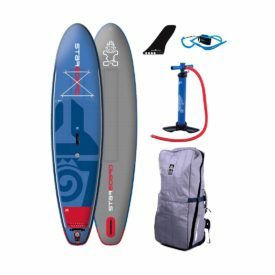 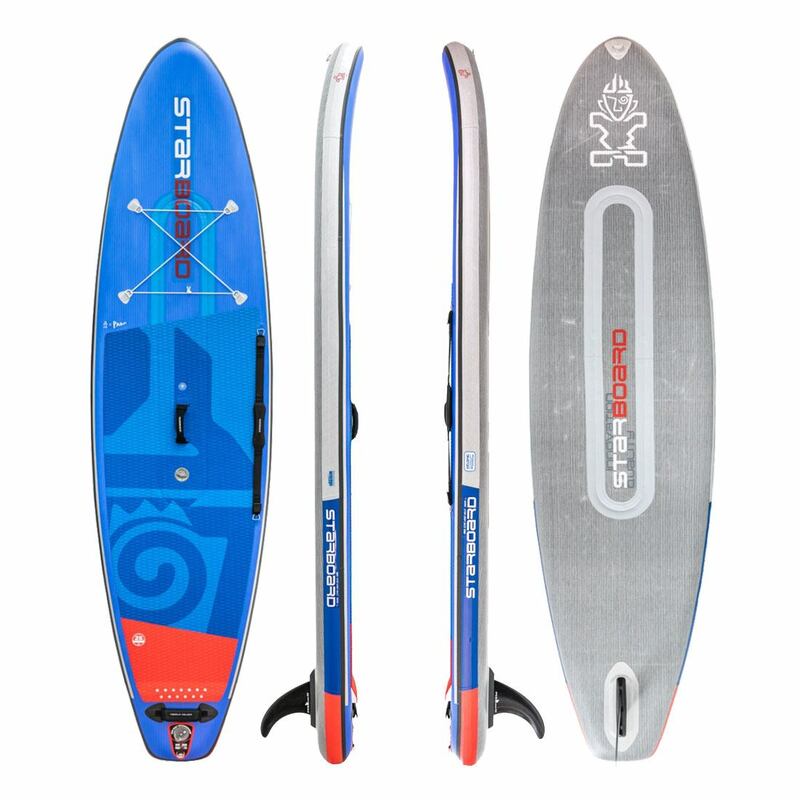 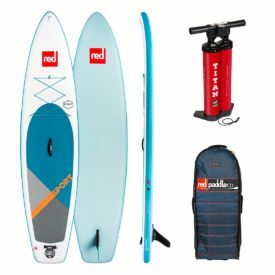 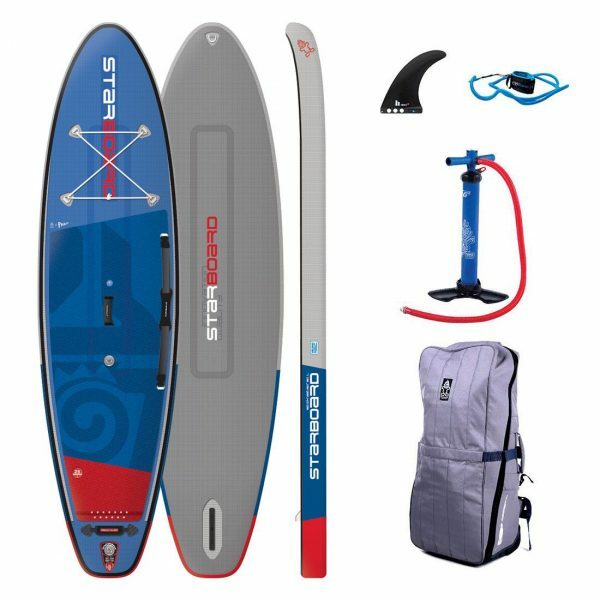 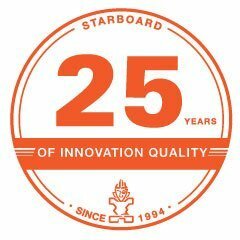 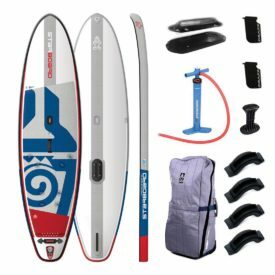 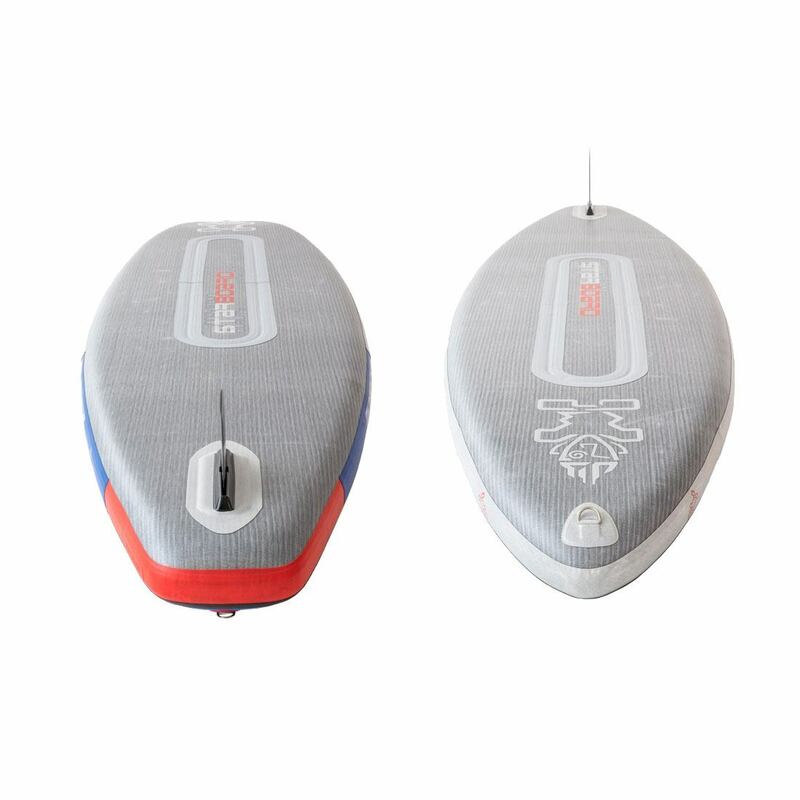 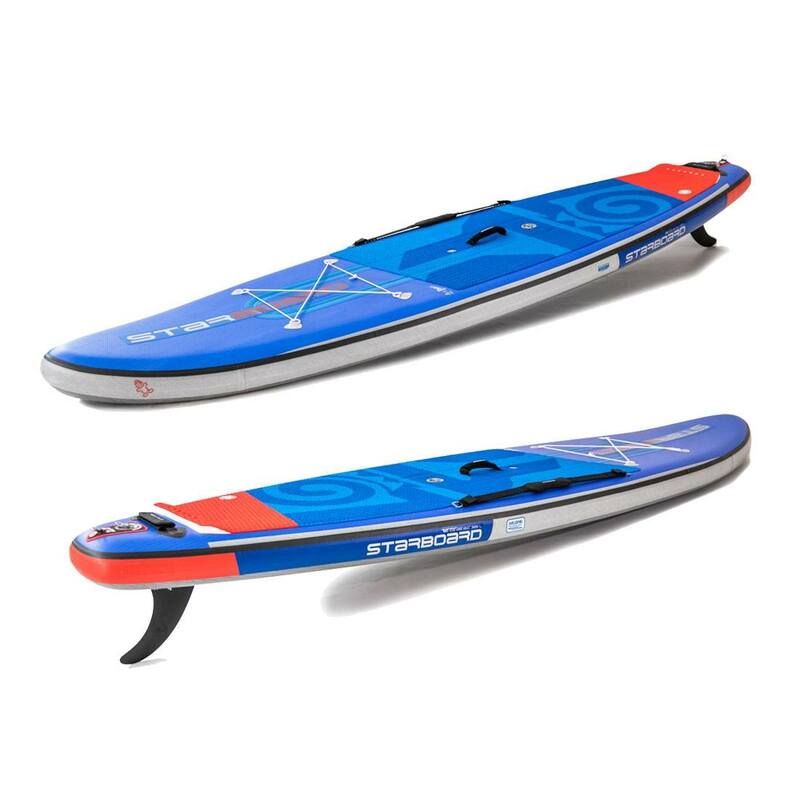 The 2019 Starboard Inflatable 10’4″ x 32″ iGO Deluxe is a board which combines glide and manoeuvrability. 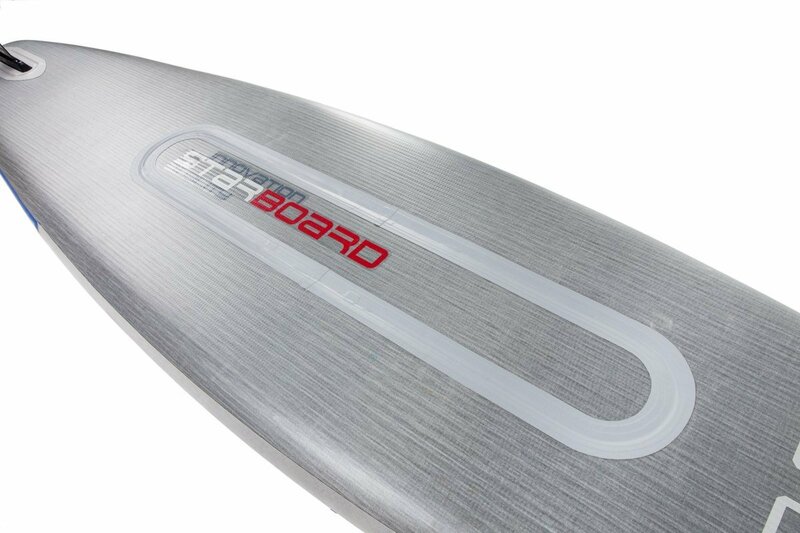 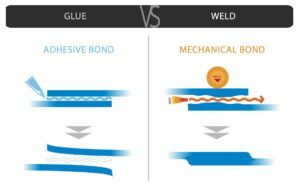 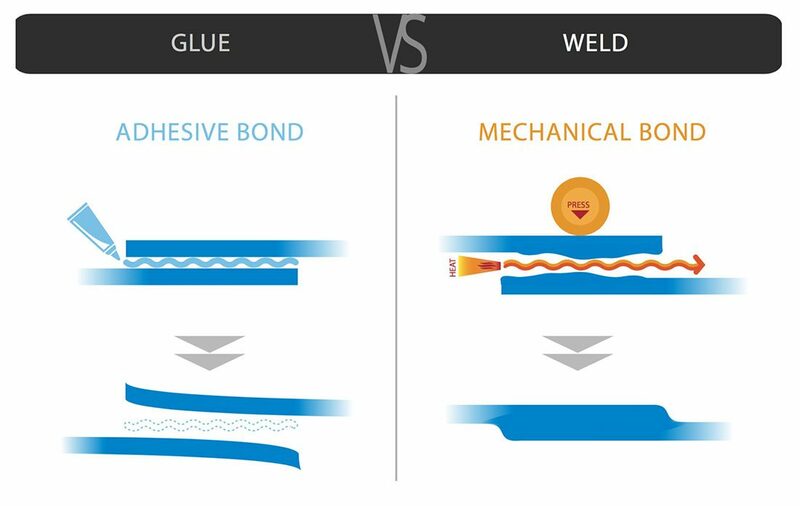 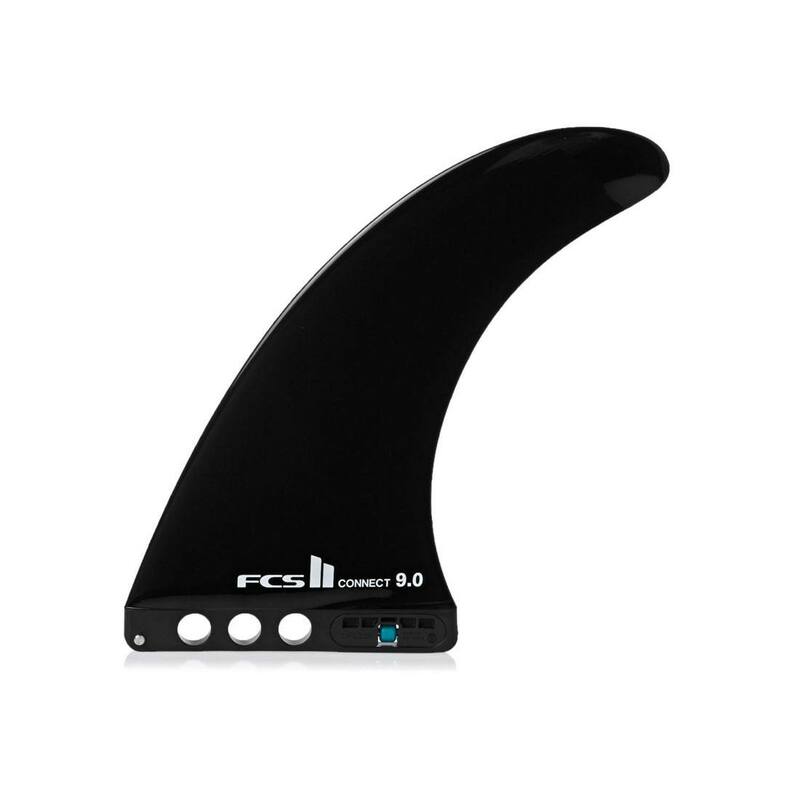 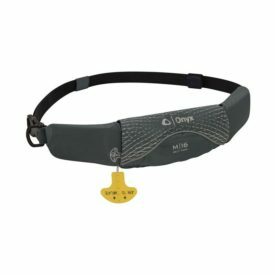 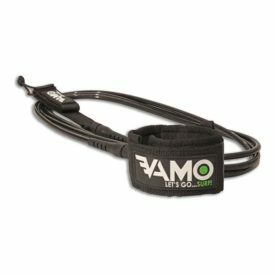 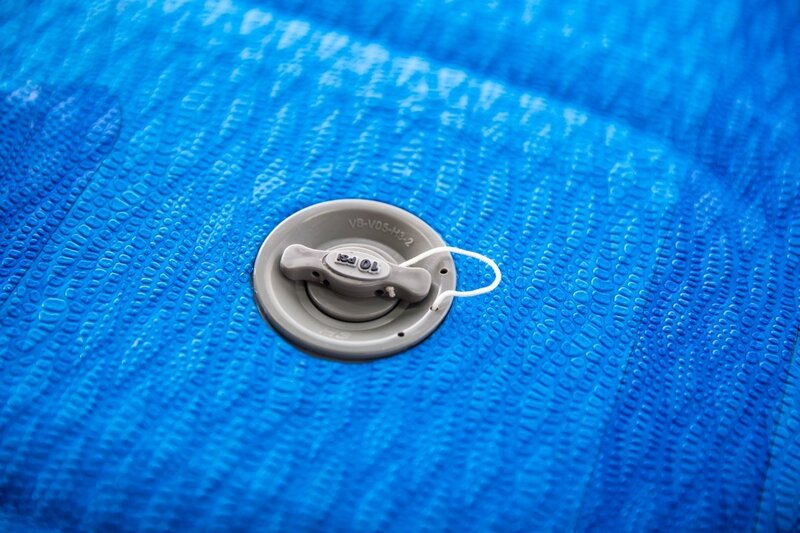 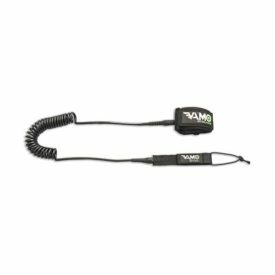 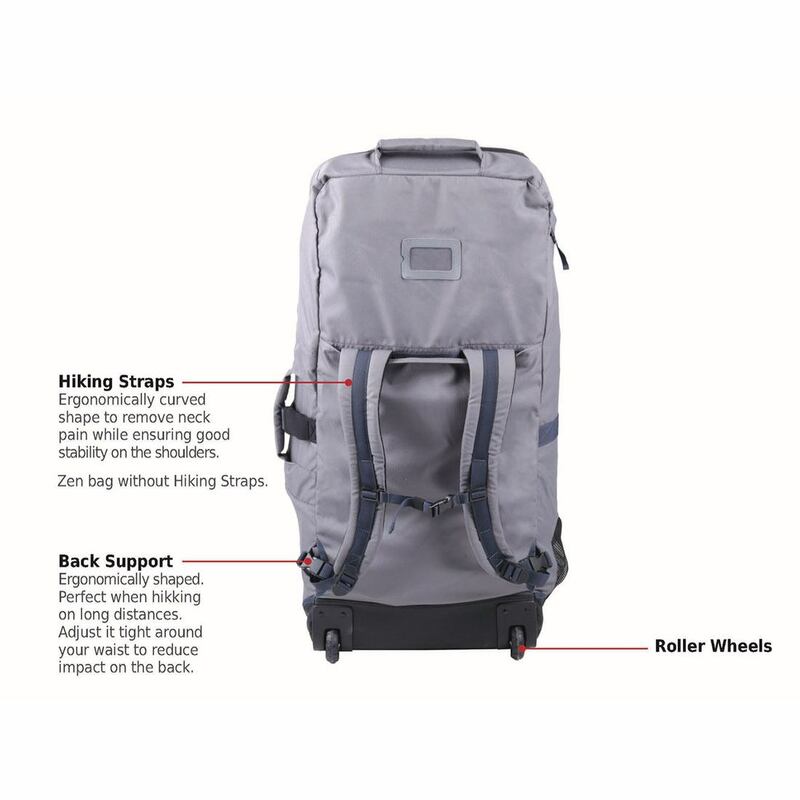 The narrower width increases efficiency and tracking. 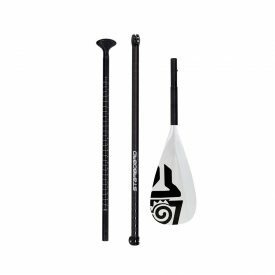 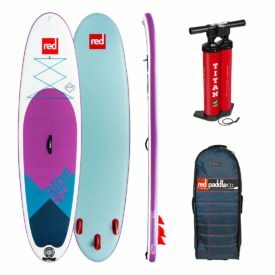 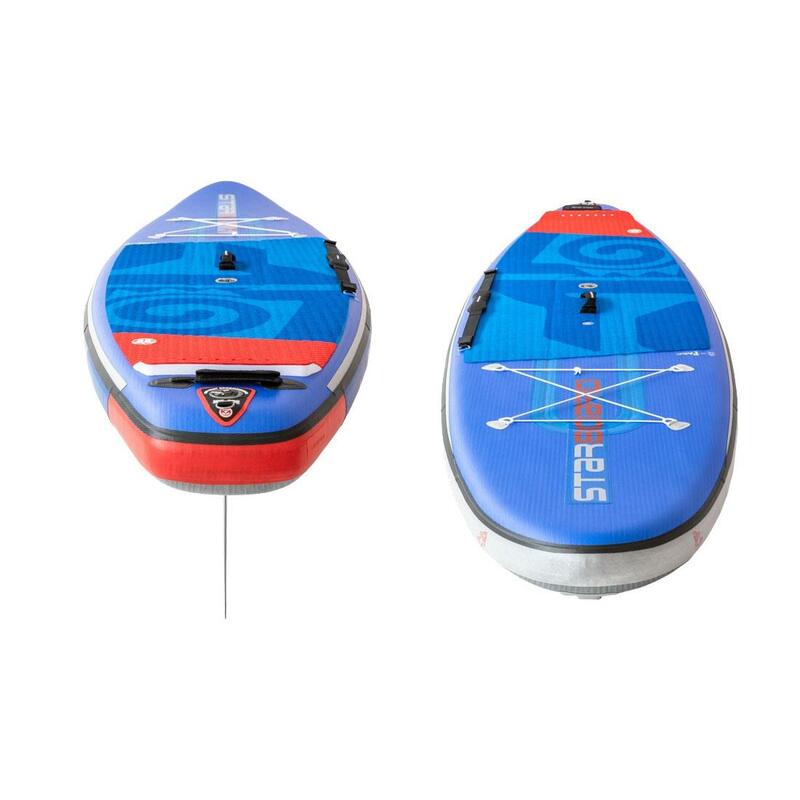 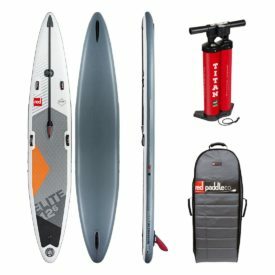 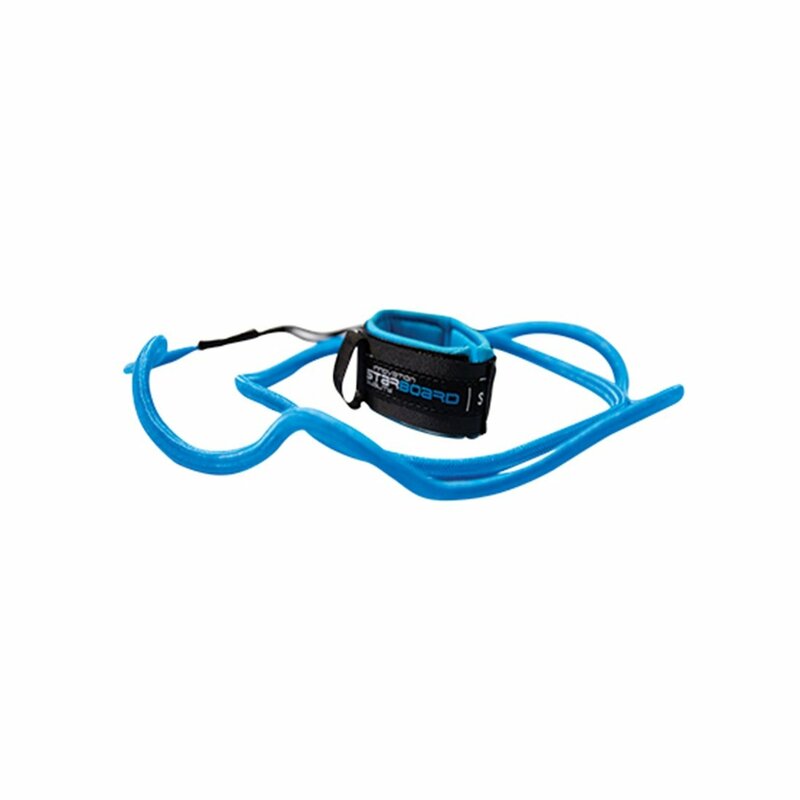 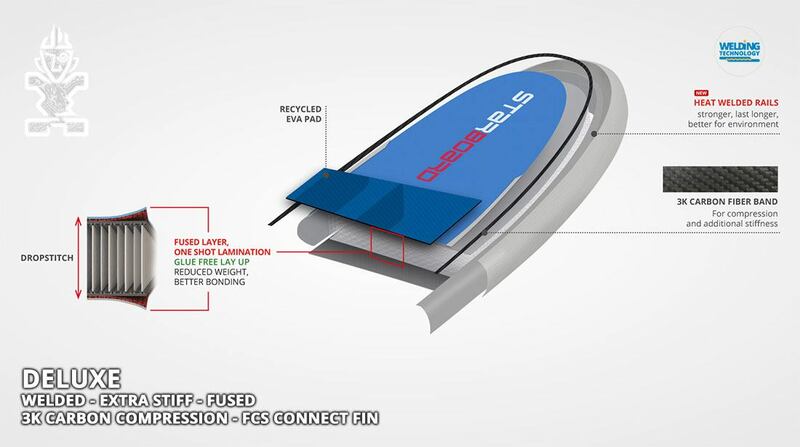 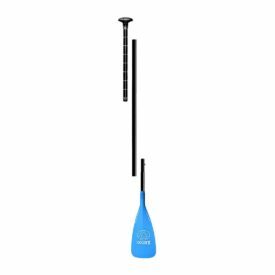 A great go-to all round paddle board suited to riders up to 105kg. 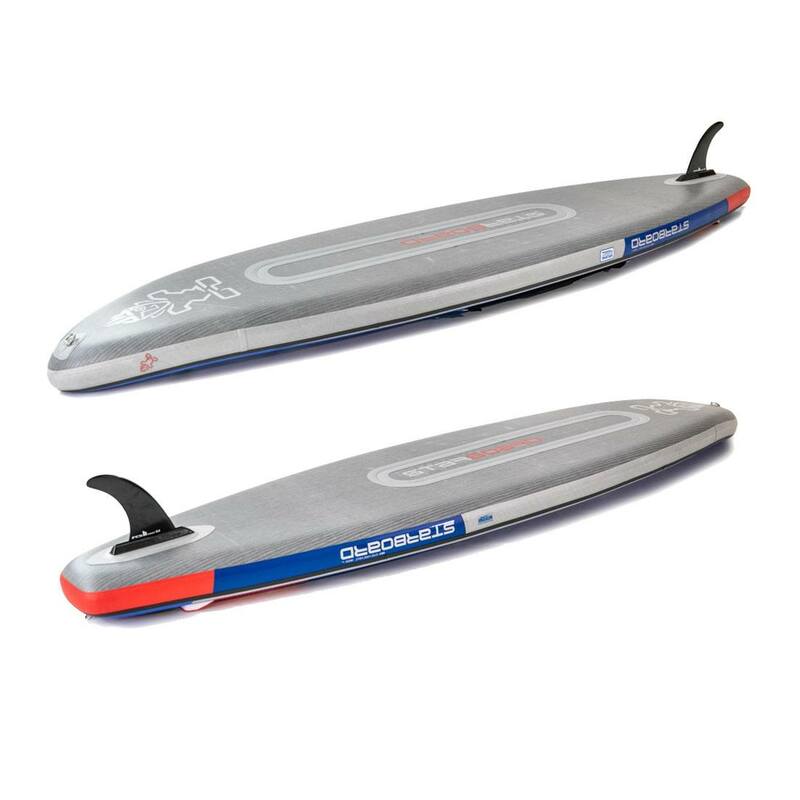 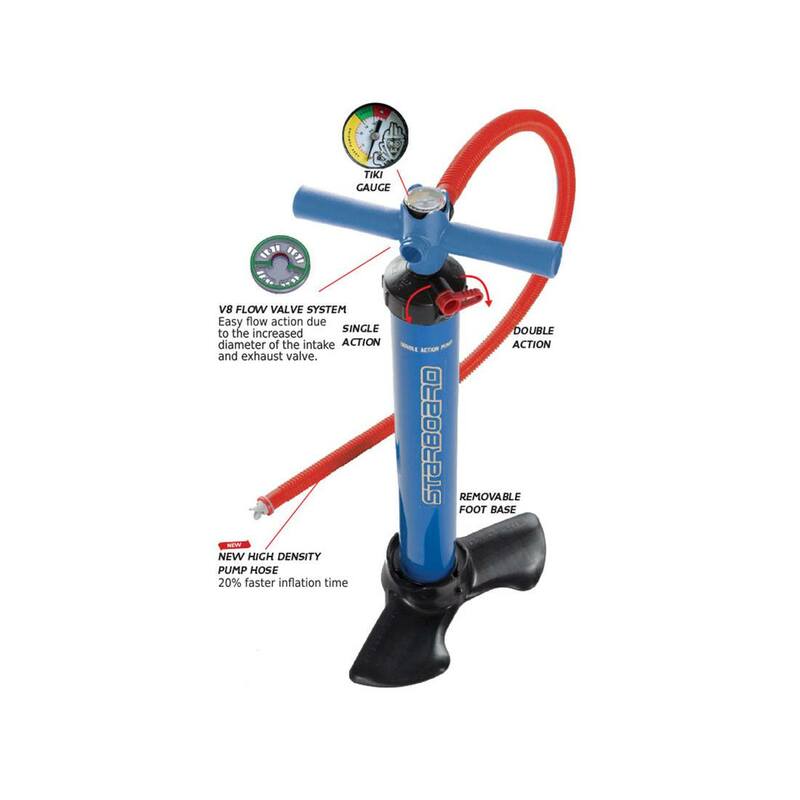 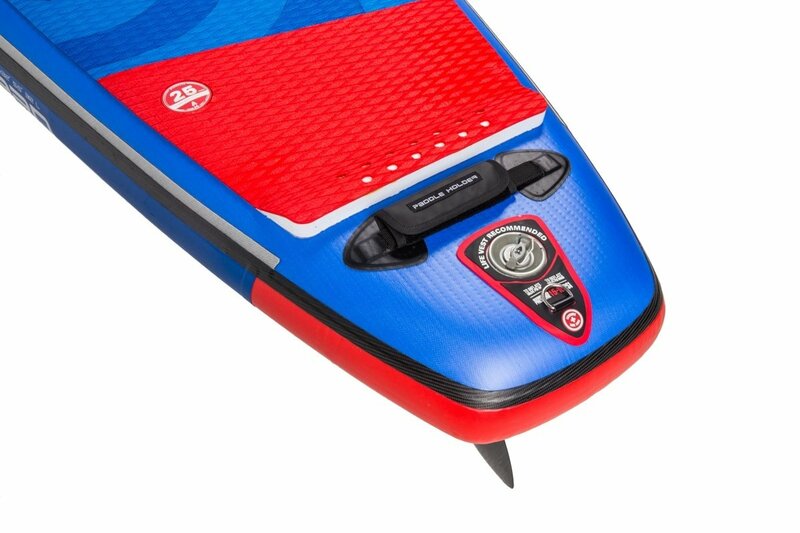 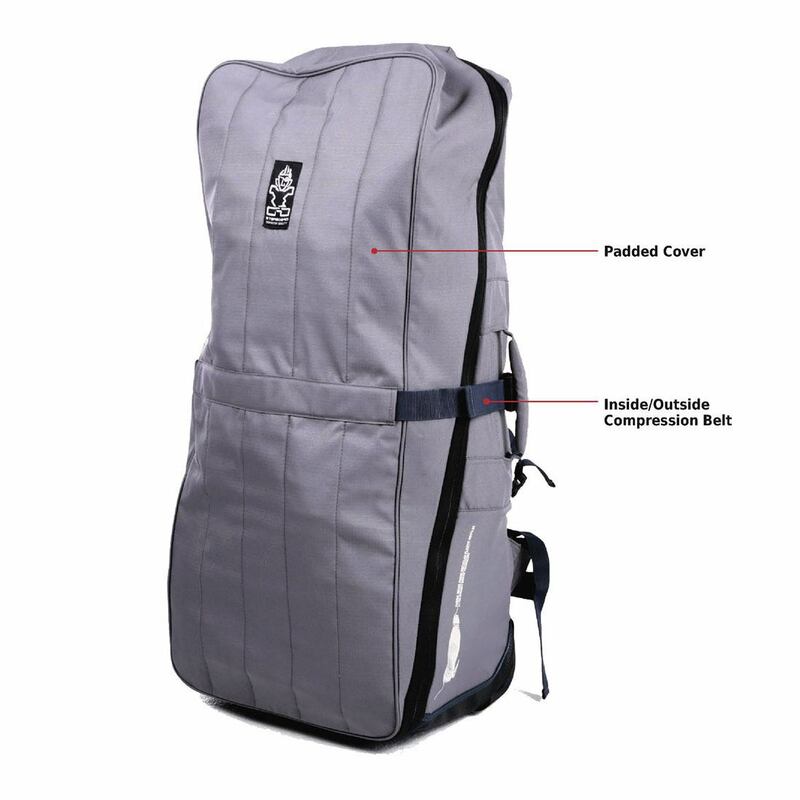 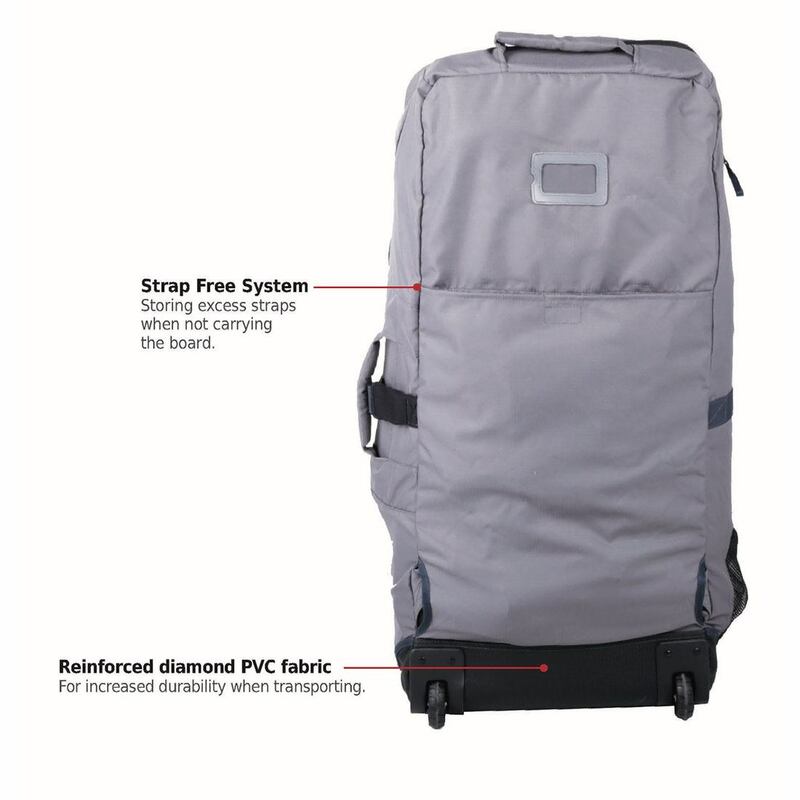 The 10'4″ iGO features Starboard's own Double Chamber Deluxe fusion construction for safety first and improved stiffness, and the new for 2019, Welded Seam Technology.